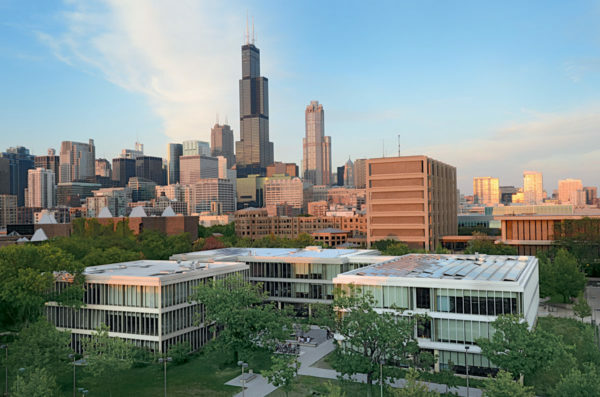 Our mission is to provide efficient and effective services to support the goals of the University of Illinois at Chicago. 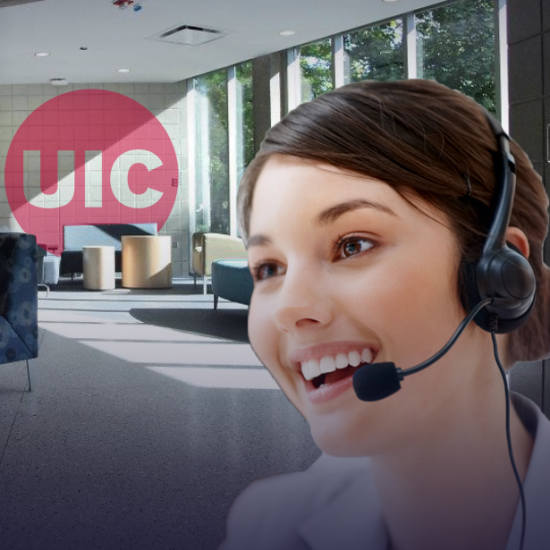 In Facilities Management, over 1,000 employees are dedicated to providing quality services to UIC. 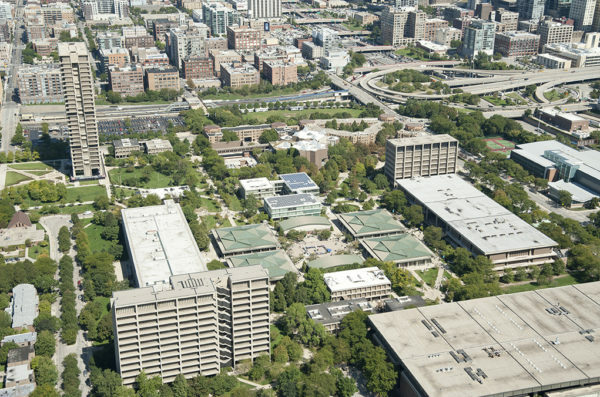 FM maintains over 14 million square feet of building space in support of the education and research mission of the University. FMWeb will allow you to submit requests for services related to campus facilities and grounds. 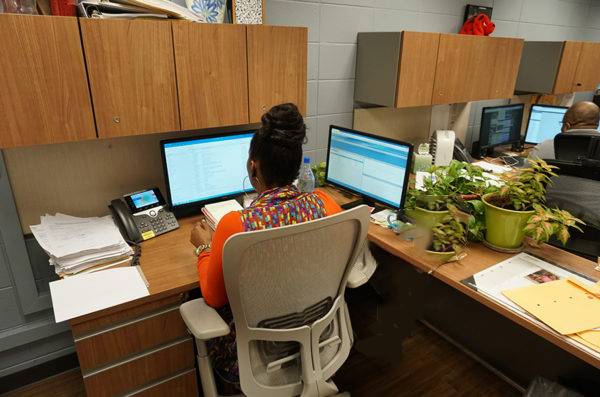 When you submit a service request, it will be converted into a work order by our Facilities Customer Support team. 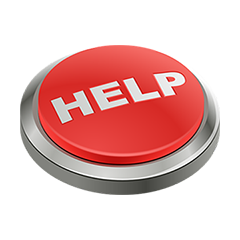 If you have questions about how to use FMWeb, please contact us at 312-996-7511. You can also use FMWeb to request an estimate for a scope of work, to check on the status of your requests, and monitor any charges to your billing accounts. What if this an emergency? We consider fire, floods, elevator breakdowns, service alarms, chemical spills, leaks, and security problems involving faulty exterior door locks or closures, to be an emergency. 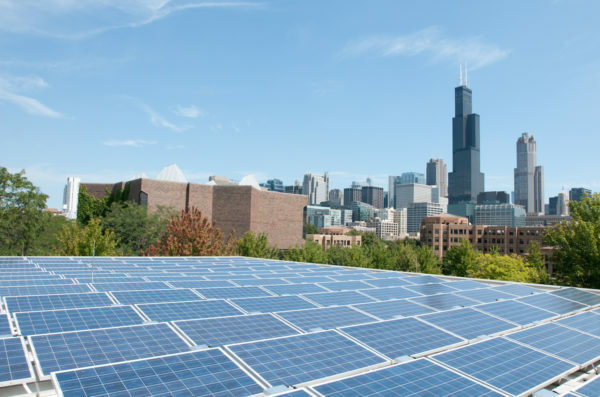 These types of problems should be called in to Facilities Customer Support at (312) 996-7511, 24 hours a day, 7 days a week. 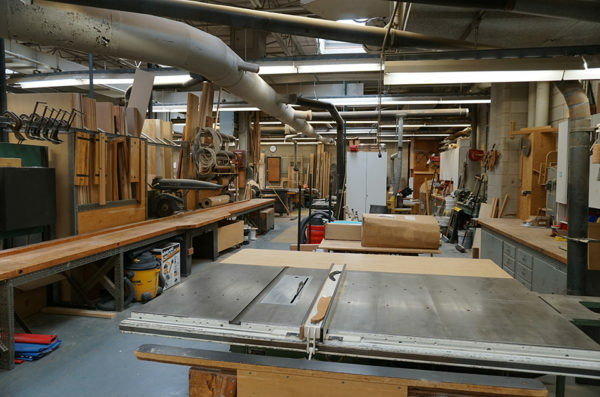 Maintains all campus buildings with services including electrical, plumbing, carpentry, locksmith, painting, elevators. Provides general cleaning services in all campus buildings. Also provides re-lamping service for classrooms and offices. Functions as the control center for the Facilities Management Department. Contact center for all service requests. Maintains University grounds, roads, and walks. Provides snow removal in the winter. Responsible for the maintenance and operation of all heating, ventilating, and air conditioning equipment and systems. 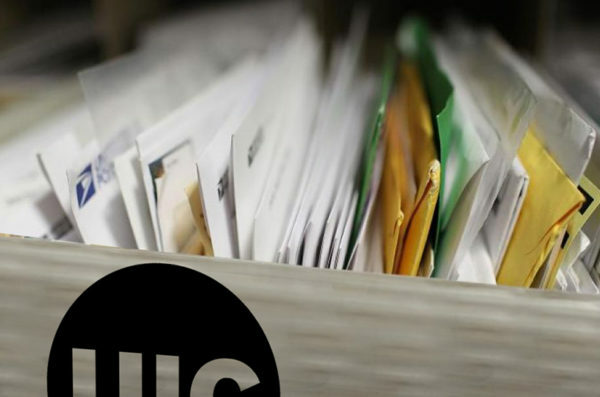 Picks up, sorts and delivers campus mail, receives and delivers U.S. mail. 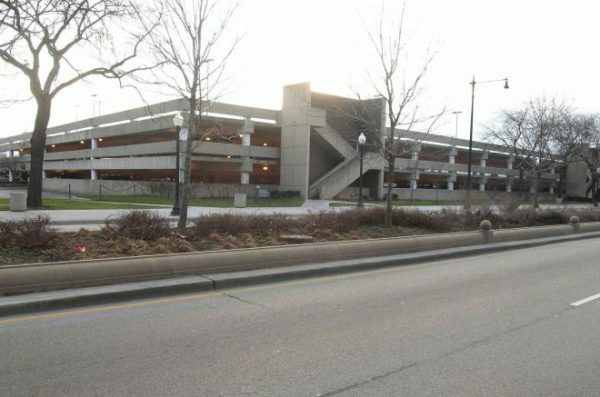 Maintains 43 parking facilities and is responsible for providing safe, convenient, and affordable parking on-campus. 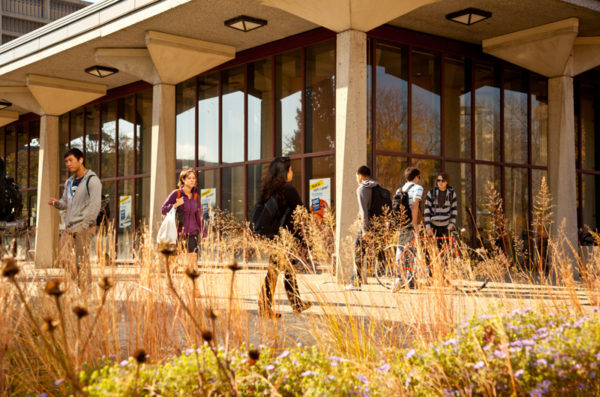 Prepares estimates, plans, and specifications for minor remodeling projects in campus buildings. 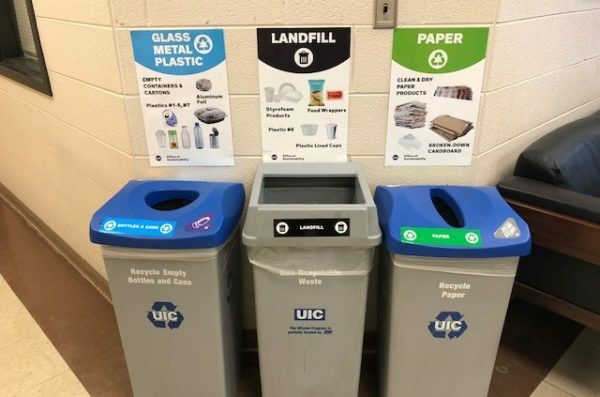 Coordinates all campus recycling activities, including supplying recycling containers and scheduling collections. 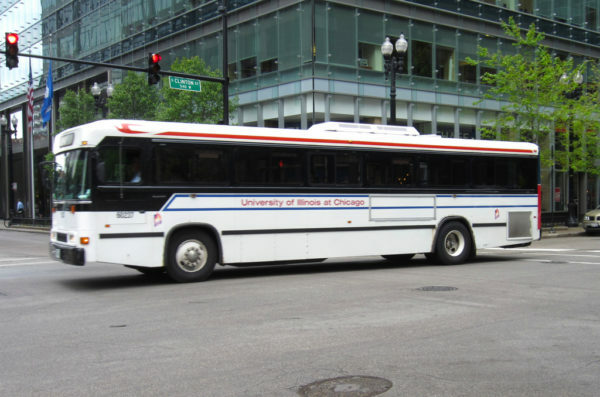 Services include the intercampus bus service, Night Ride, chauffeur service and car rental. Point of first contact in Facilities Management.